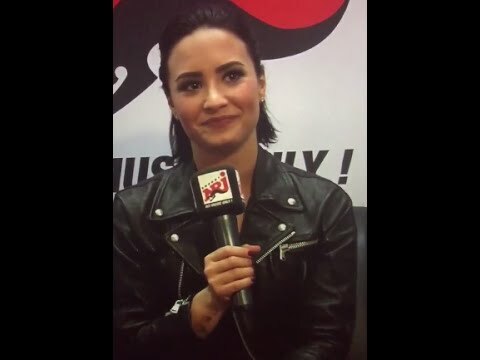 During an interview, Demi was asked "What's your favorite dish?" "I like mugs, because they're very comfortable in your hand. They hold hot things that you don't have to touch like coffee or hot tea." She said she was joking. Ok I get it, because you put mugs on the "dish washer". She must be really joking. Because there is no way anyone would mistaken a mug for a dish. I would say that was just a terrible joke.